The Guardian's digital expert moves on. 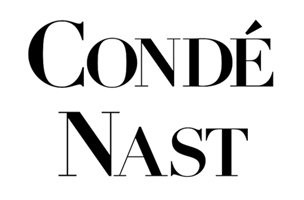 Wolfgang Blau has been named chief digital officer of Condé Nast International. Blau comes to the company from The Guardian, where he served as director of digital strategy. Prior to joining The Guardian in 2013, Blau edited German newspaper Die Zeit’s site for five years.